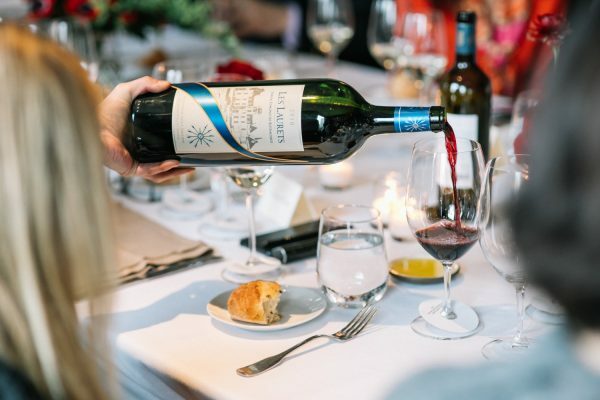 A passion for the land, winemaking and craftsmanship made to perfection have been running in the French branch of the Rothschild’s since 1868, when James de Rothschild purchased the first vineyard – Château Lafite. His great grandson Baron Edmond de Rothschild took the heritage further in the beginning of the 1970’s, by acquiring two more estates- Châteu Clarke and Château Malmasion. 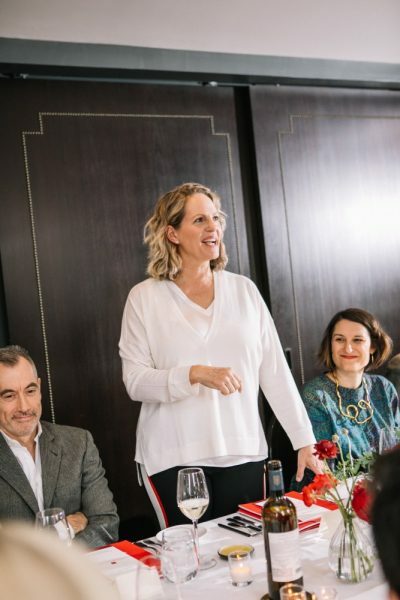 Now Benjamin de Rothschild, the son of Baron Edmond de Rothschild, and his wife Ariane de Rothschild are expanding their winemaking legacy into the next generation via the Edmond de Rothschild Heritage, which focuses on three areas of activities. Wine Making, Hospitality through a fabulous resort and Nature where they produce cheese and honey products. Though their wine operations are in Bordeaux, they have vineyards on every continent that produce world class wines. 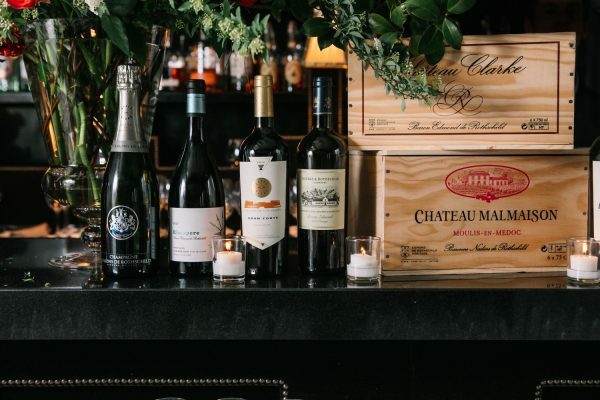 Resident Magazine met up with Madame Ariane de Rothschild, CEO of the Edmond de Rothschild Group at the NoMad Hotel for an exclusive tasting and introduction to these exemplary wines. Madame de Rothschild’s eyes are glowing with passion when she tells the story about how she undertook the task of transforming the family legacy of her father-in-law. Where most people saw his work as a hobby, she never had that view. She thought it was a respectable profession of wine and food making. Having a background as a banker her view is that it should not be treated like a hobby, but should be given the respect and attention it deserved and make it as a business. So having the Clarke Winery on one side, a unique alp property in the middle and the Brie Cheese operations on the other, she reorganized the operations under one umbrella to make it more cohesive, and thus three years ago the Edmond de Rothschild Heritage was born. 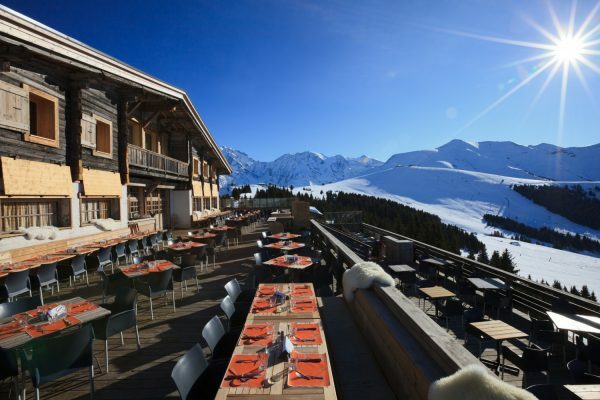 One project that is very close to her heart was the project of refurbishing the group’s property on the slopes of Mont d’Arbois in the village of Megéve and turning it into a Four Seasons Hotel with a Michelin star restaurant with an extensive wine cellar that showcases the group’s impressive selection. 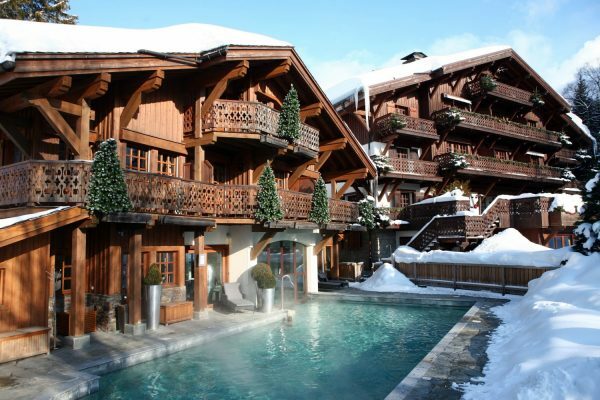 The Chalet was built in 1920 and has been privately owned by the family. The renovation project took 8 to 10 years of planning and three years of construction and is prepared to celebrate its 100 year birthday in 2020. 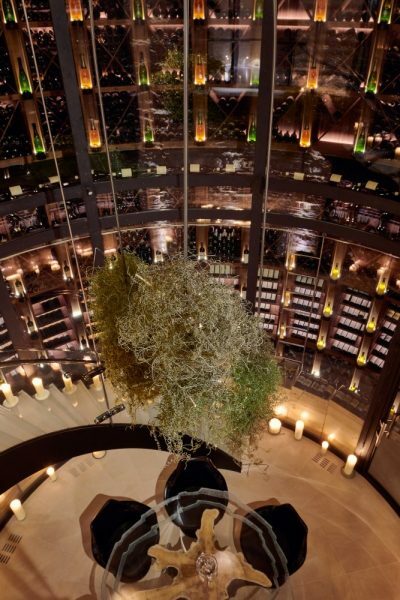 What runs like a red thread through all the group’s operations and businesses is the focus on high-quality in everything they do, whether it’s making brie, red and white wine or creating a five star hotel in the French Alps. Respecting the land and the environment, working with a fine attention to detail and also overseeing the whole value chain- from the green grass fields where the cows graze to the factory where the brie is made and the distribution organization. All of this creates a truly great product experience for the consumer whether it is in wine, hospitality or nature (food) which sets them apart.